The word ‘lore’ refers to a body of traditional knowledge, typically passed on by word of mouth. So, how does the concept of lore relate to architecture? 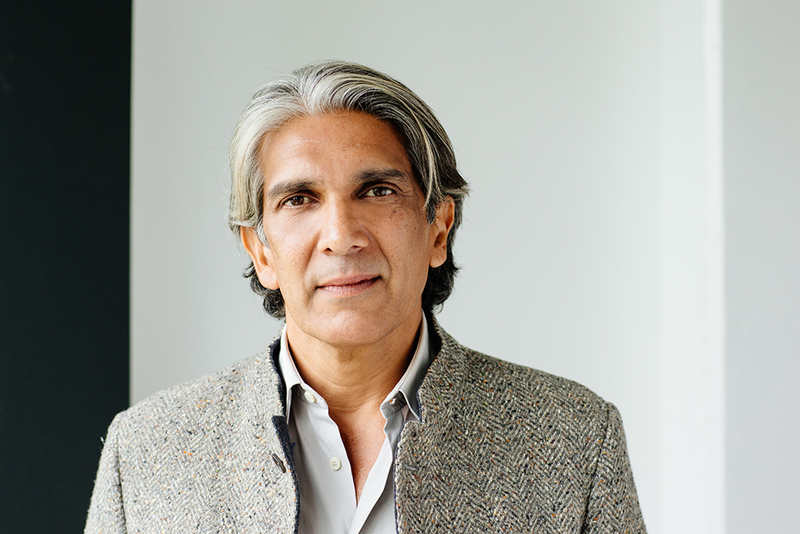 At this Melbourne School of Design lecture, celebrated Indian architect Bijoy Jain will discuss how the concept of lore is central to his practice and philosophy. The founder of sustainable architecture firm Studio Mumbai, Jain studied and worked in architecture in the United States before returning to India in 1995 to establish his practice. Jain has won many awards for his work, including the Grande Medaille d’Or from the Academie D’Architecture in Paris (2014), and was commissioned by the Naomi Milgrom Foundation to design this year’s annual MPavilion in Melbourne. In this lecture at the University of Melbourne, Jain will explain how local lore can inform beautiful and sustainable architecture. Bijoy’s talk will be bookended by remarks from two distinguished speakers—an introductory speech by Craig Jeffrey, the current director of the Australia India Institute, and closing remarks from Professor Donald Bates, chair of Architectural Design within the Melbourne School of Design at the University of Melbourne. Presented in partnership with the Wheeler Centre, MPavilion, the University of Melbourne and the Australia India Institute.